The idea of spontaneous travel has always been something I have loved, even though I’m probably one of the worst exponents of it. When I was younger I used to like getting a group of friends together and heading off into the Great Outdoors, of which there was plenty in New South Wales, Australia – even in our region around Newcastle. 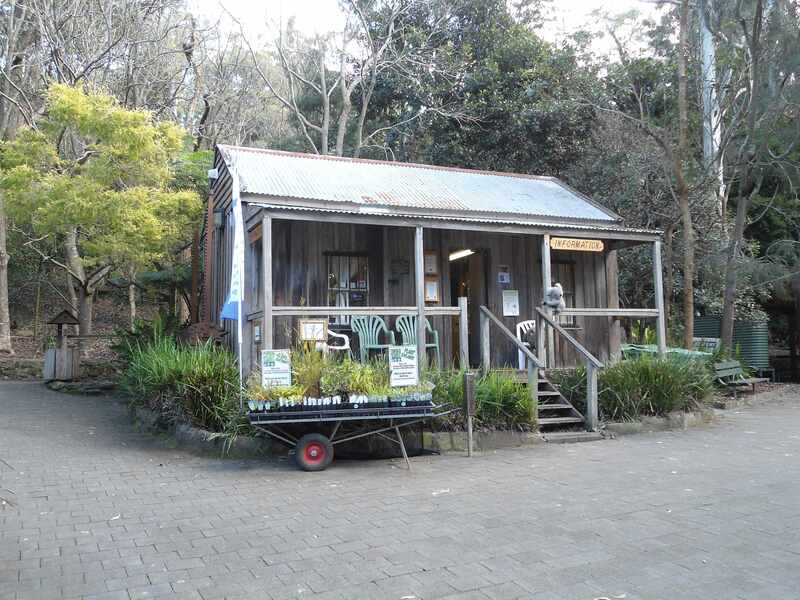 Many great times were had travelling around the Barrington Tops, Watagans and the Central Coast. Now though the whole idea of spontaneous travel seems almost to difficult to materialise. However, in recent times the dream of spontaneous travel has returned and I have real intentions of realising it. The link below is to an article that takes a look at spontaneous travel and gives 9 ways you can bring it about. The link below is to an article on the conservation group ‘Sea Shepherd.’ A US court has labelled the group ‘pirates.’ I find it difficult to disagree. The link below is to a recent report concerning the Founder and President of environmental group Sea Shepherd Conservation, who has fled to escape criminal proceedings. Though only rediscovered in 2007, Beck’s Petrel appears to have made a significant comeback. The largest group ever recorded was recently found in southern New Ireland, Papua New Guinea.